By David Ponce on 10/17/16 • Leave a comment! Good design has always attracted us, and the Polygon spoon is as elegant a design as we’ve seen in quite some time. It’s a measuring spoon that’s flat in its natural state, but when pinched at the appropriate places it folds up into an appropriately sized receptacle. 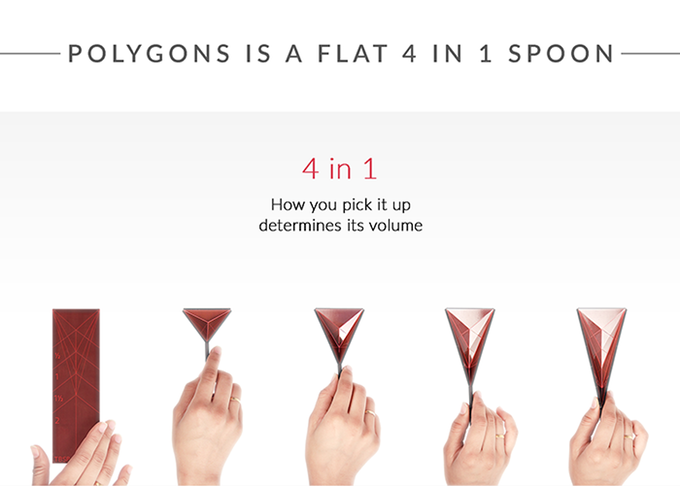 There is a tablespoon Polygon and a teaspoon Polygon, each one featuring 1/2, 1, 1-1/2, and 2 T, and 1/4, 1/2, 3/4, and 1 tsp, respectively. It’s really easy to use, wipes clean with just one swipe of a wet rag when laying flat, and lets you wipe off sticky liquids (think honey) back into their receptacle for little to no wastage. 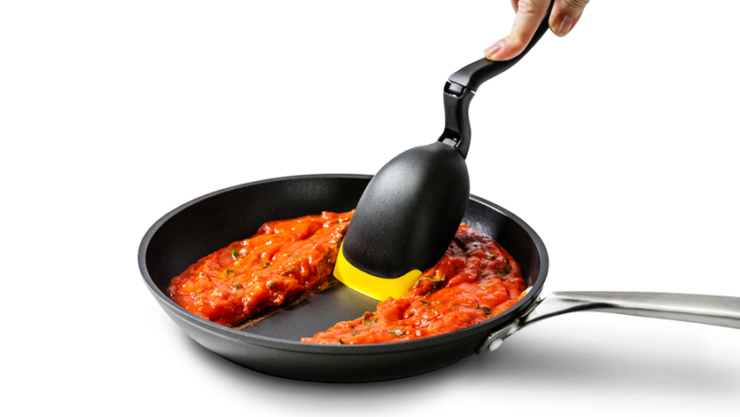 It’s even possible to use it as a spatula with which to spread whatever you just scooped with it. 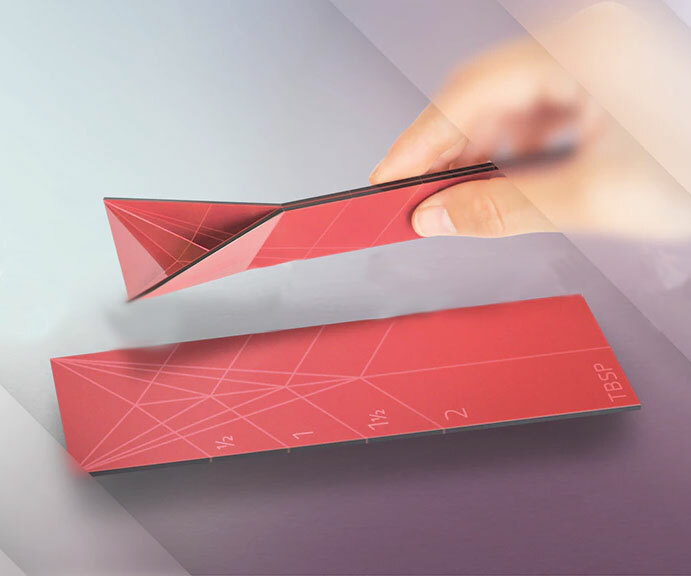 The fully funded Kickstarter will require a $12 pledge to secure your own pair of Polygons, with shipping in January 2017. The spoon sure likes to get around. First it mates with the fork, giving the world the atrocious invention known as the spork. And now we have the Spadle. 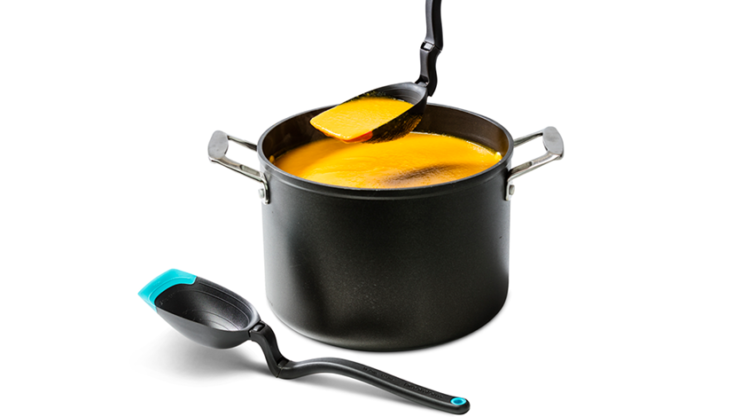 This device easily converts between a versatile cooking spoon with a silicone tip, to be used with shallow pans, into a ladle that can scoop out hearty 1/2 cup portions of whatever stew or soup you’re working on. 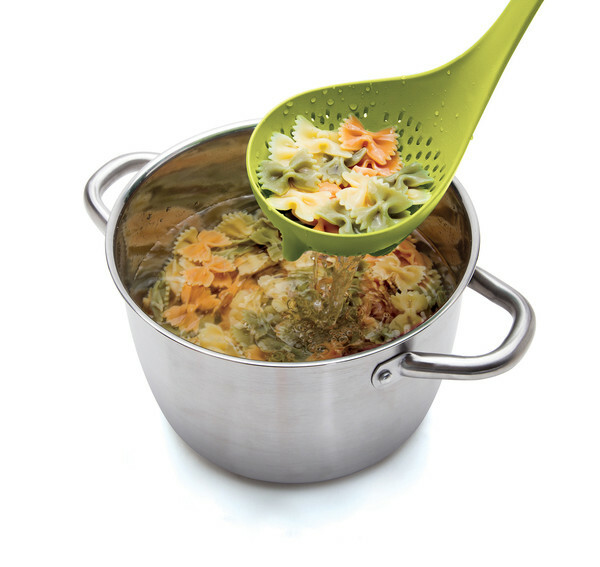 The handle features a hinge that lets you go between modes easily, and the head also has measurement lines at 100ml, 1/4 cup, tablespoon, and teaspoon. It’s all of $20. 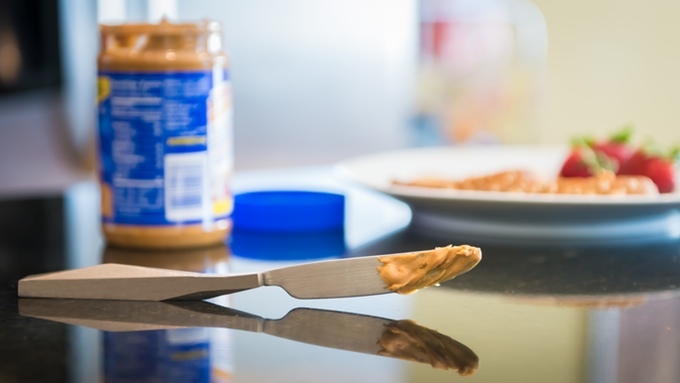 If you’ve gotten to the point where you worry about what surfaces your utensils touch, as you’re eating, you may have a germophobia problem. But it looks like instead of making fun of you, at least one company will accommodate you. 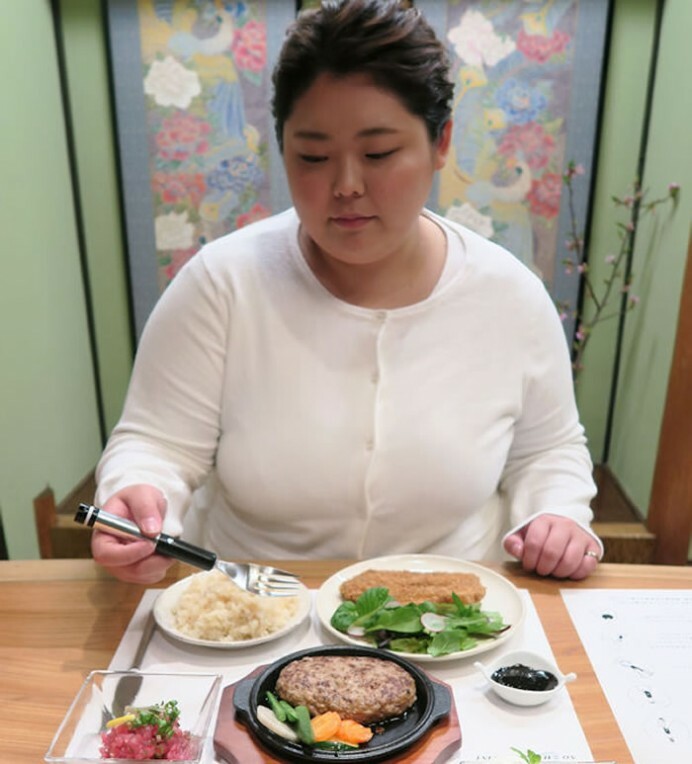 Called Untouctable (and pronounced “Untouch Table”), the silverware set pictured above shifts the weight distribution to the back of the utensil, elevating the eating surface off the table when you set it down. 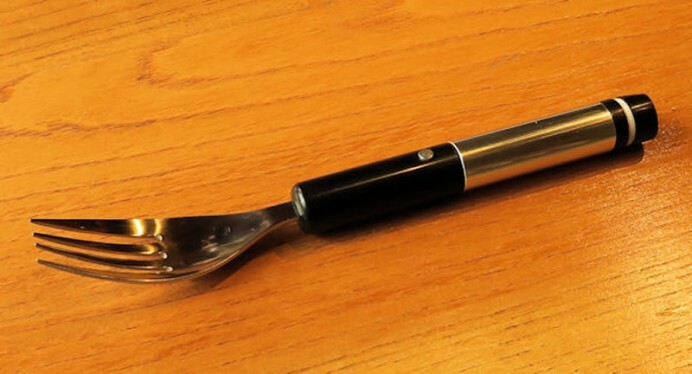 It’s made from Titanium, looks kind of neat and modern, but yeah, more importantly it makes it possible to never have to set your dirty utensils down on anything other than the food you’re eating. 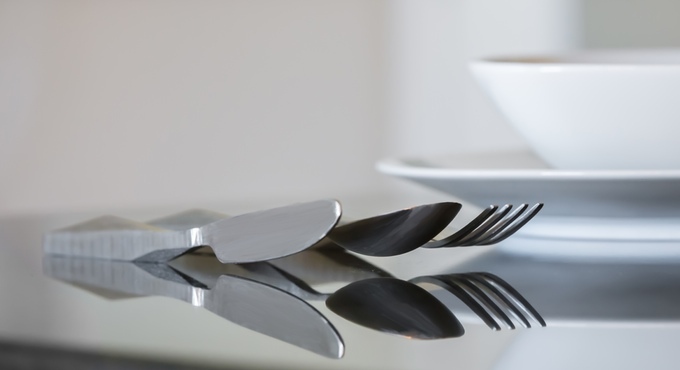 One set (1 fork, 1 spoon, 1 knife) will set you back a pretty hefty $79 pledge, but don’t forget you’re getting yourself the one set of silverware that could keep you from looking too crazy at your next dinner party. By David Ponce on 03/30/16 • Leave a comment! By David Ponce on 05/19/15 • Leave a comment! 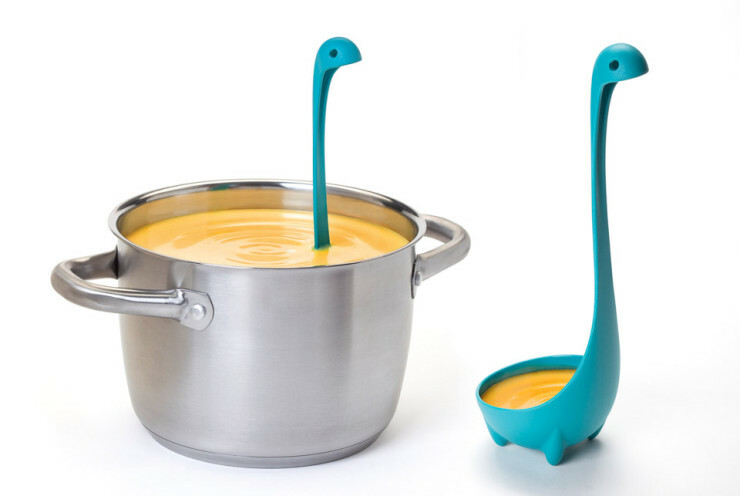 You guys might remember the Nessie Ladle we wrote about in January. It was an awesome soup ladle that, when submerged in a pot of soup, would look like what we all imagine the Loch Ness Monster looks like. Well now you can purchase them in new colors, green and purple, in addition to the original turquoise. They’re made out of toughened Nylon, designed by OTOTO, and cost all of $16. Purchase link is below. By David Ponce on 05/14/15 • Leave a comment! Or is this spatula a machete? Whichever way you choose to look at it, the Machete Spatula is one badass looking piece of BBQing instrumentation. 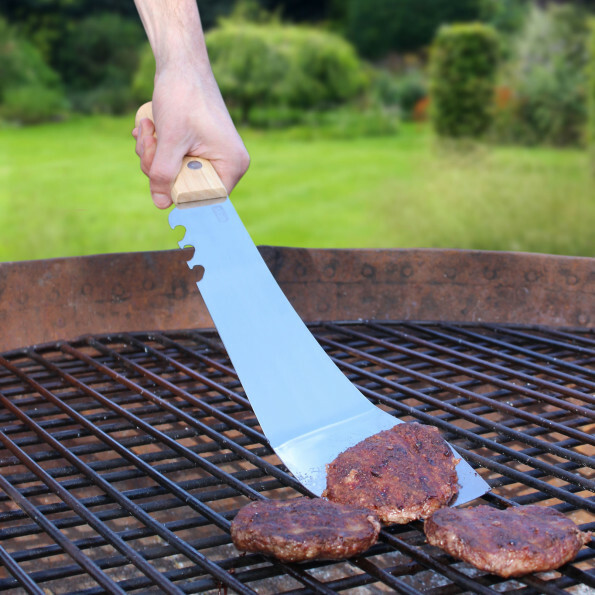 And if flipping your burgers with what looks like a terrifying weapon isn’t manly enough, there are not one but three bottle-opening hooks on the side of the blade. We’re getting some giggles imagining the scene that would have you popping some caps off beer bottles, while flailing this large chunk of metal around, only to settle down and flip a burger or two. That’s what BBQ fun is all about, and you can get the Machete Spatula for £11.99, or around $19USD. By David Ponce on 02/10/15 • Leave a comment! Adding to the ever growing trend of quirky kitchen utensils, the Fred and Friends STEAM SHIP Silicone Steaming Lid is a great way to add a bit of whimsy to your mealmaking. 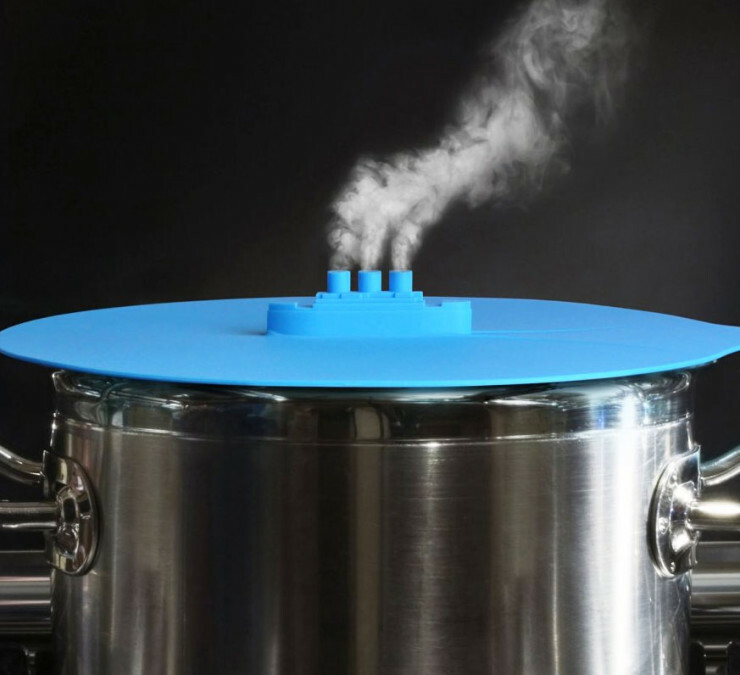 It’ll cover a pot of boiling water up to 10″ in diameter, and features three… chimneys on its decorative steamship, to let excess steam out and prevent your lid from tap dancing on the pot. 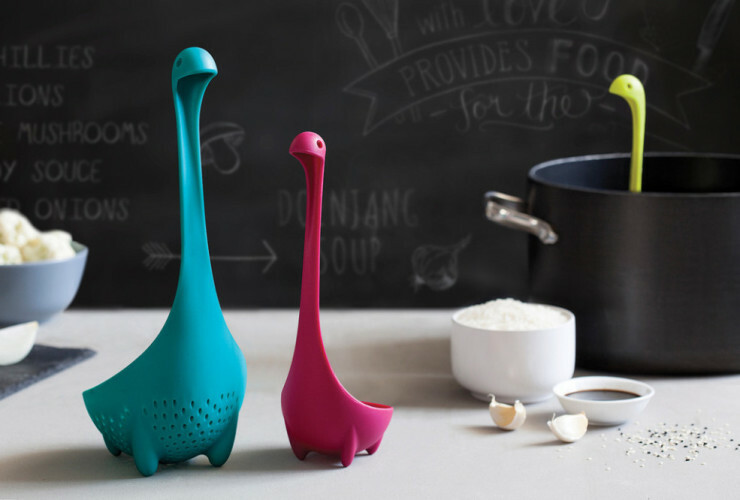 It’s not the most high-tech of kitchen toys, but it sure is cute and at $13.50, it also won’t break the bank. By David Ponce on 01/21/15 • Leave a comment! What better way to get your kid interested in eating your lobster bisque than by presenting it to him with the Loch Ness monster swimming in the pot? 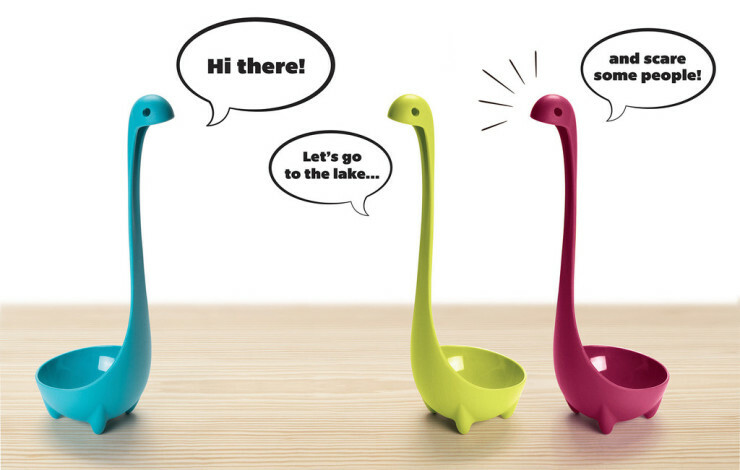 This ladle comes with tiny feet that let the whole thing stand up at the bottom, with Nessie’s head whimsically sticking out. It’s a cool way to spend $16.